Our Champagne wines have been produced since the origin from the Champagne's three king grapes renowned for their characteristic qualities. A great Champagne wine is a subtle and precise blend of various grapes. The Montagne de Reims is a fertile ground mainly for black grapes harvesting. Dominant grape on Ville-Dommange, the Pinot Meunier (black grape) makes your Champagne wine supple and round. 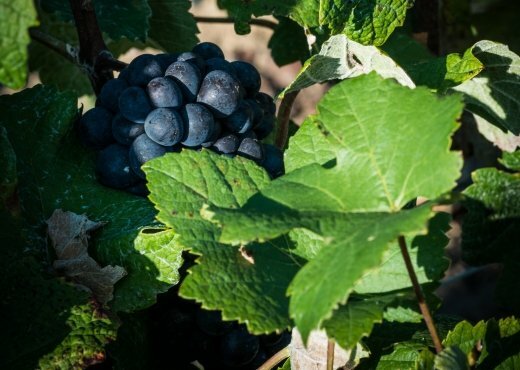 The Pinot Meunier (black grape) adds body and power to your Champagne wine. It offers aromas of red fruit and a marked structure. The Chardonnay grape (white grape) adds delicacy in the aromas, such as fruit notes, citrus flavours and sometimes mineral hints.